Meat continues to perform as one of the highest food verticals here at BlueCart. Without any marked seasonality, meat sales perform year-round. Here, we reveal key trends, risks, and opportunities generated anonymously by our customers. 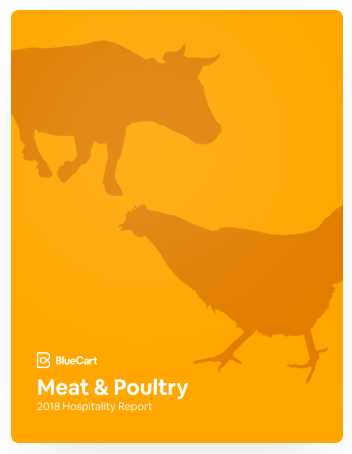 Meat vendors are attracted to BlueCart because it enables them to reduce waste and maximize both sell-in and sell-through without having to worry about the perishability of their products. Our 2018 meat and poultry data led us to some interesting conclusions. 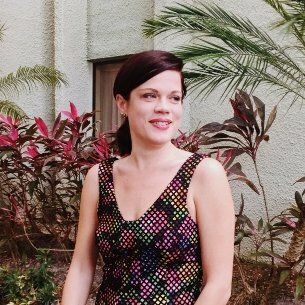 Among these findings are the effect of rising labor costs on orders, the language used to market certain cuts of meat, and the increasing impact of popular ethnic cuisines. Click image to download the report!